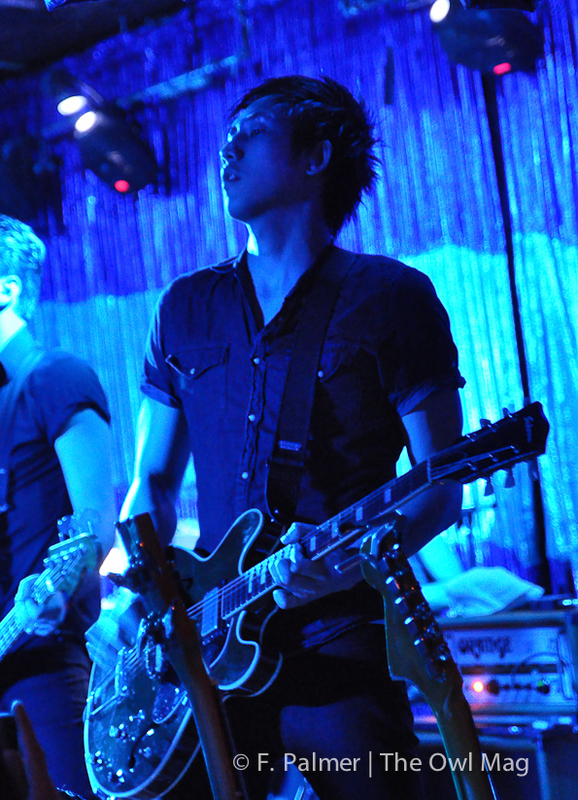 On a night usually reserved for residency shows, The Airborne Toxic Event returned home to a venue that used to be named Spaceland. Appropriately, on the eve of the release of their sophomore album All At Once, the band chose a spot that helped launch their career after playing a five week residency back in 2008. 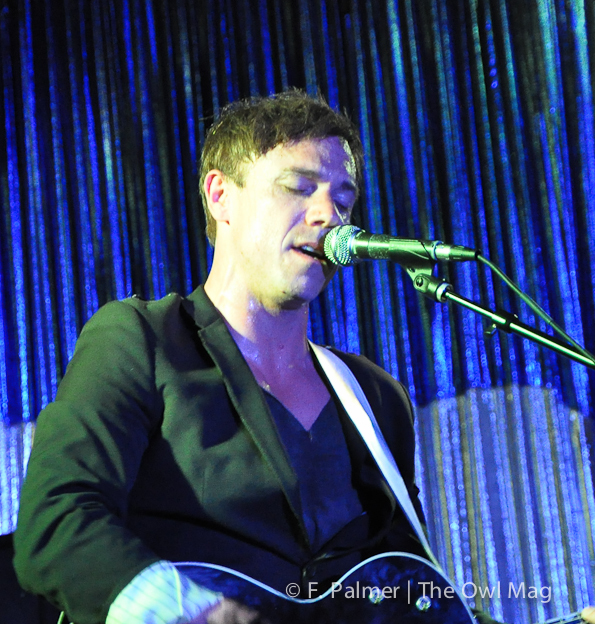 Mikel Jollett connected quickly with home town fans by admitting that The Satellite will always be known as Spaceland. 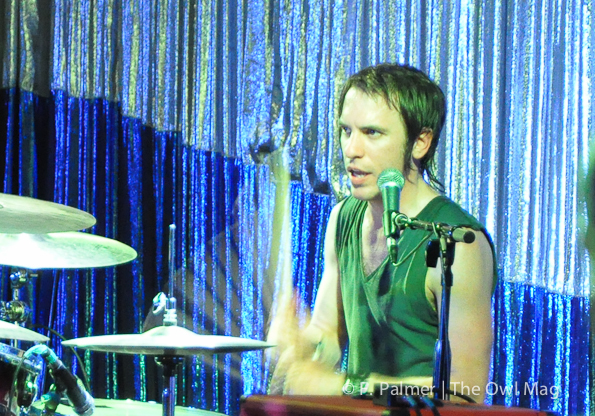 The tightly packed room responded warmly as The Airborne Toxic Event kicked off their set with hits from their self titled debut album such as “Papillon,” “Gasoline” and the European bonus track “This Losing.” At times the stage seemed too small to contain the energy of the band as guests like Kevin Bronson celebrated the their return to Silverlake. 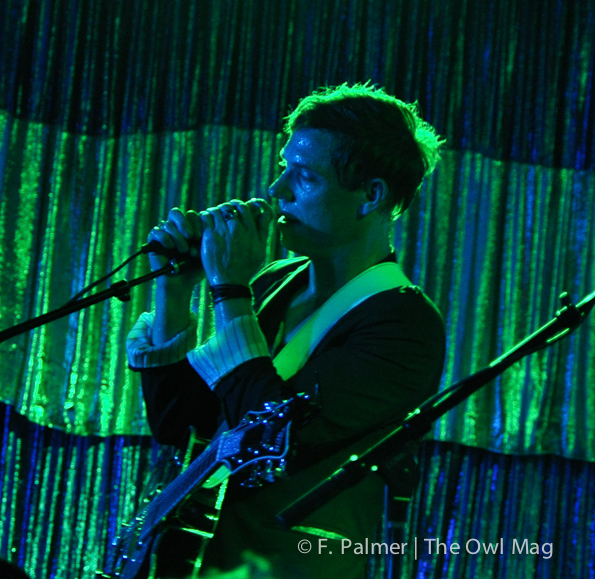 As the band transitioned into “All I Ever Wanted” and “Kids Are Ready to Die,” songs off of the new All At Once, the crowd stayed engaged as Jollett provide context to many of the songs. Although he was quick to point out he is not a hippie, he shared heart touching stories from growing up in Santa Monica on a commune with hippie parents. Jollett attributed much of his success to the values his parents instilled in him when he was a child. 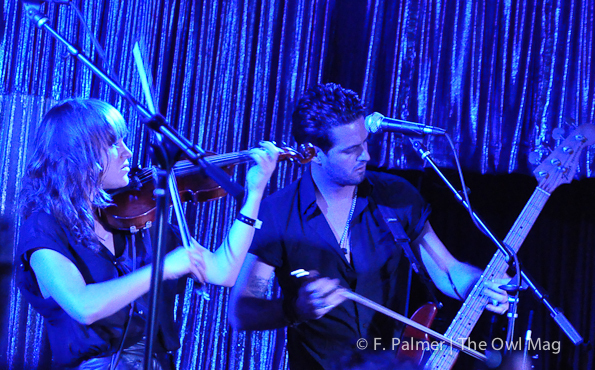 As All At Once grows in popularity, just as The Airborne Toxic Event has, all of us at The Satellite show tonight get to feel like true fans, being able to say we saw them when they used to play at a small venue in Silverlake (even if it is the second time around).